Are you a social enterprise looking to increase sales? Are you a commercial procurement officer wanting to buy from suppliers who support social value creation? Are you a shopper looking for great products that help build a stronger social fabric in Canada? Please download and share this PDF announcement. 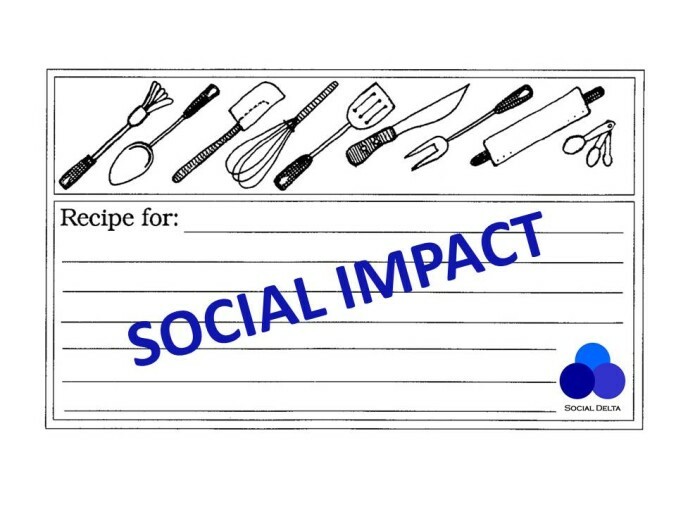 BUY SOCIAL is a UK-founded program to promote purchasing from social enterprises, and now it is coming to Canada. The program will be launched in Vancouver June 16/17, 2014. Visit the BUY SOCIAL CANADA Website for more information, or to learn about this national effort to connect purchasers with vendors in the social economy. 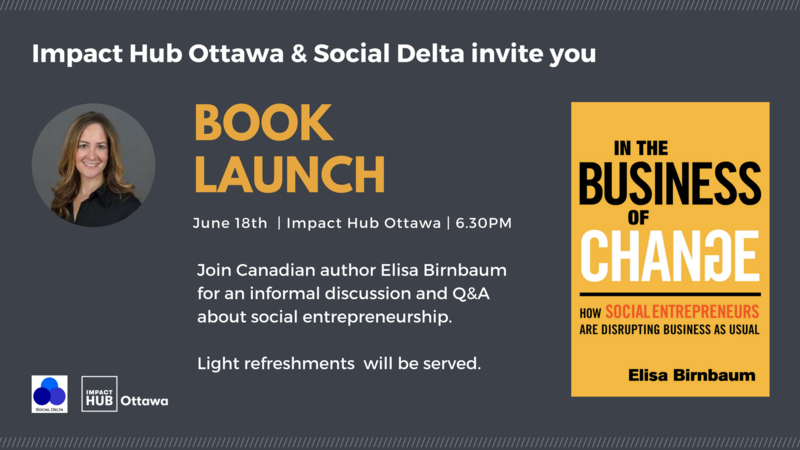 Better yet, join Social Delta and other social economy support organizations in Vancouver in June for the inaugural Canadian Buy Social Summit. Peter Holbrook, of Social Enterprise UK will be the keynote speaker, and if you are a social enterprise with products or services to sell you may also want to book an exhibitor table.